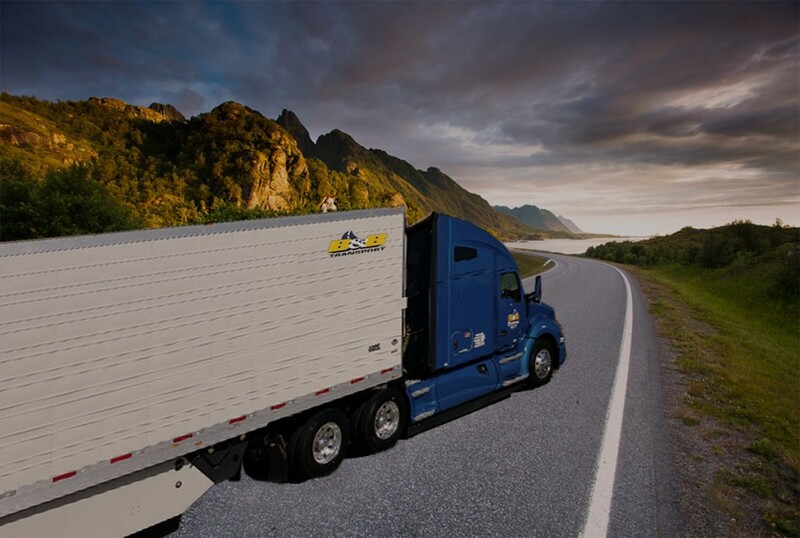 We are engineered to provide a innovative and value added multi modal logistics solutions for customers throughout united states of America. A career with BnB ensures responsibility and continuous growth being a part of a diverse team. We encourage personal and professional development, cross functional learning and teamwork. Committed to serve the customers, B&B provides an intuitive and innovative strategies that ensures safety, which is an integral part of the system. 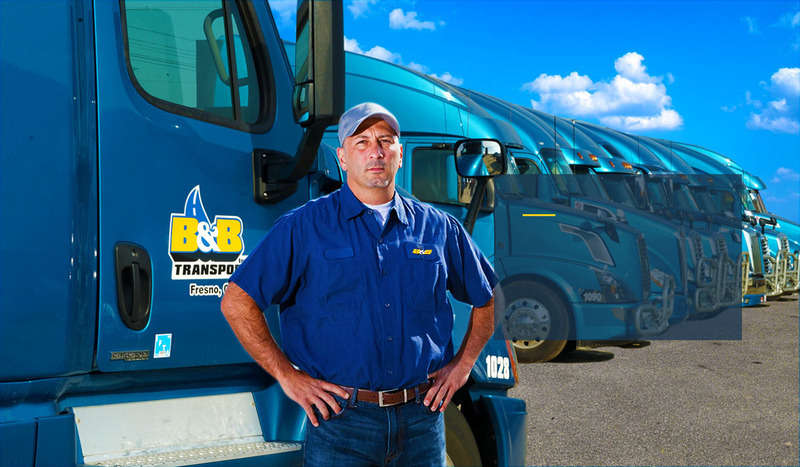 Being an asset based company with over 15 years of combined transportation experience, B&B Transport strives to deliver excellent operational services that answer the most challenging supply chain questions. 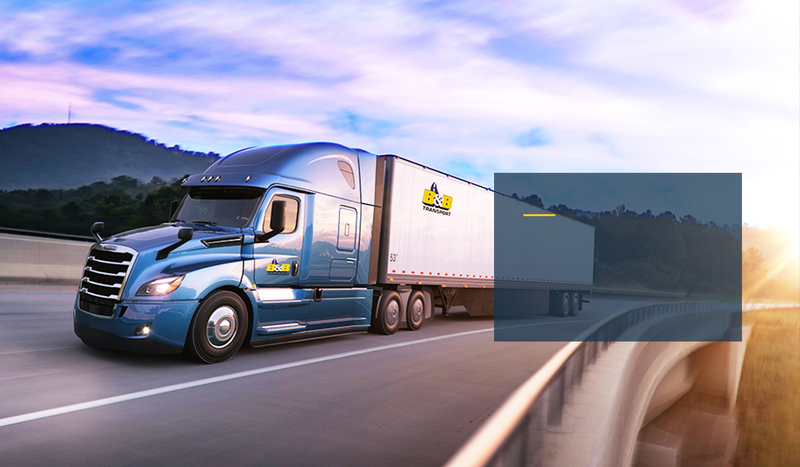 They flawlessly design, and meticulously implement industry-leading solutions in freight management. As one of world’s leading asset-based supply chain companies, they believe in making businesses flow with ease and efficiency, while meeting great quality and care. 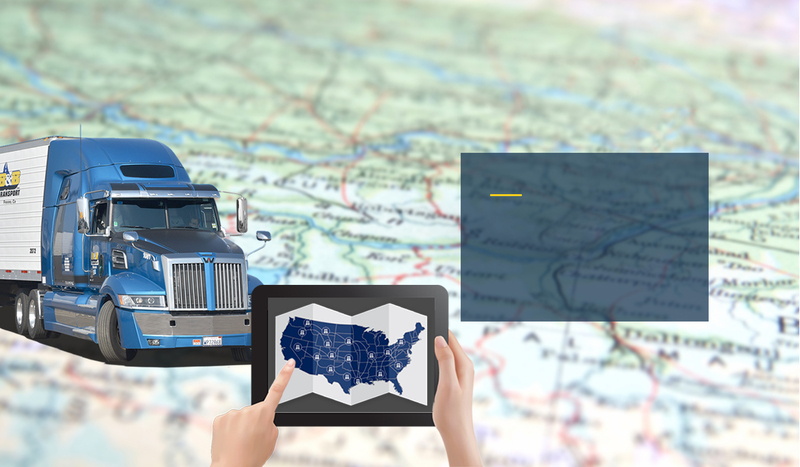 B&B Transport is globally renowned for its impeccable ability to assess minuscule details of its customers’ unique logistics needs. 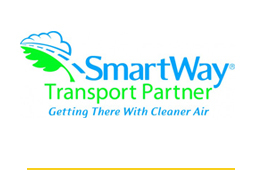 B&B Transport shares a great business partnership with Smart Way Transport Partner. 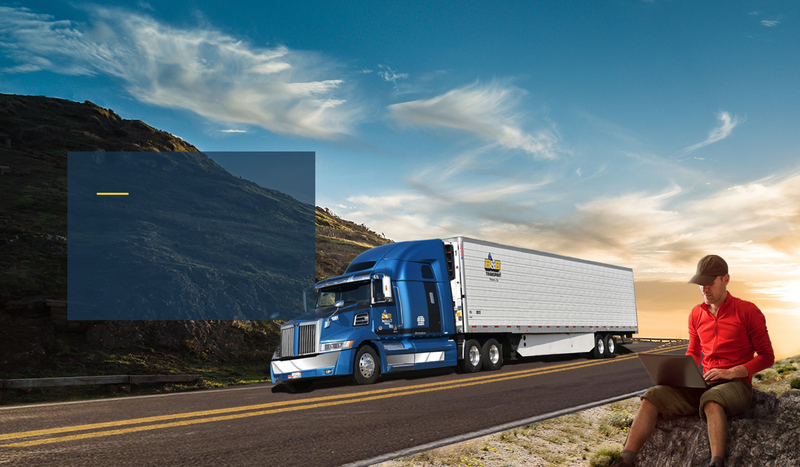 Smart Way Transport Partner is a business organization handled by the United States government. 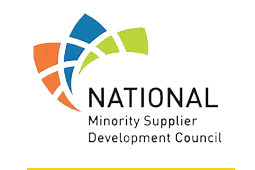 The National Minority Supplier Development Council (NMSDC) is a close partner to B&B Transport. NMSDC is one of the country’s leaders in corporate membership organizations. 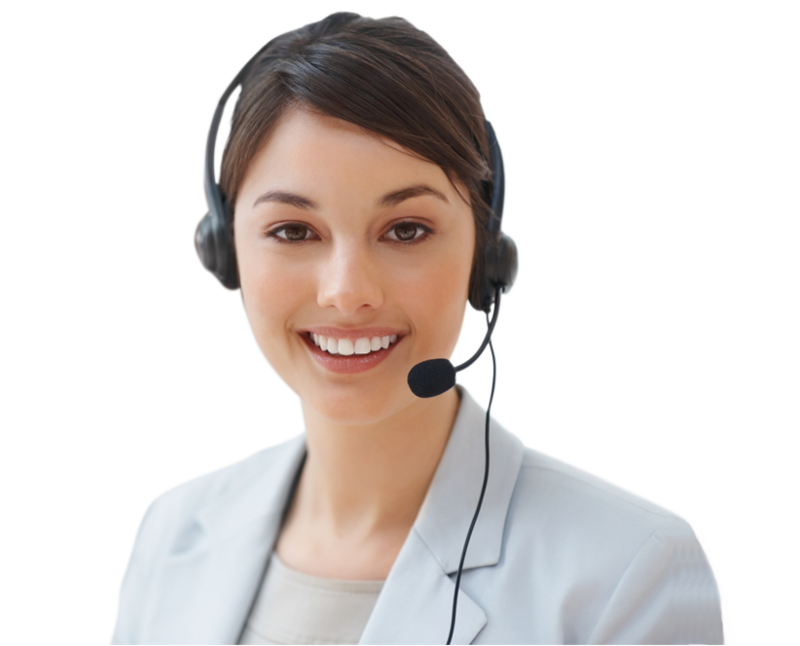 If you have any enquirers or questions regarding B&B Transport’s logistics and how they could support your businesses, please do contact today!